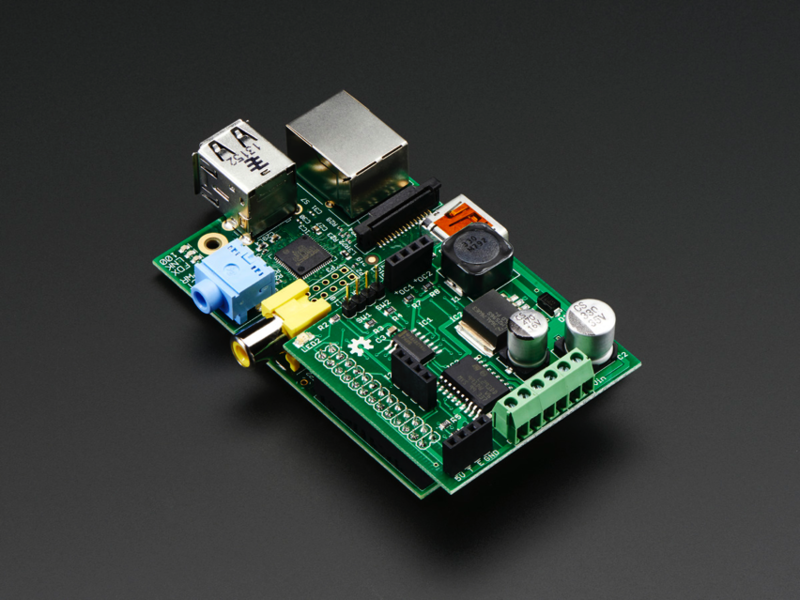 UPDATED PRODUCT – RasPi Robot Board v3 by MonkMakes « Adafruit Industries – Makers, hackers, artists, designers and engineers! 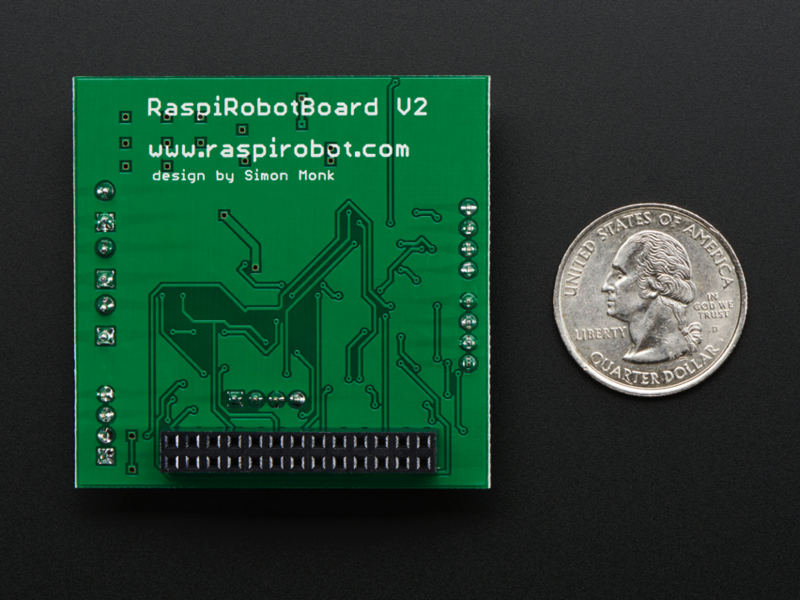 The RaspiRobot Board v3 is an expansion board designed to turn your Raspberry Pi into a motor controller! This board comes fully assembled and includes a switched-mode power supply so you can supply your Raspberry Pi from a variety of battery packs. Good for use with any two 5-12V DC Motors or Steppers! 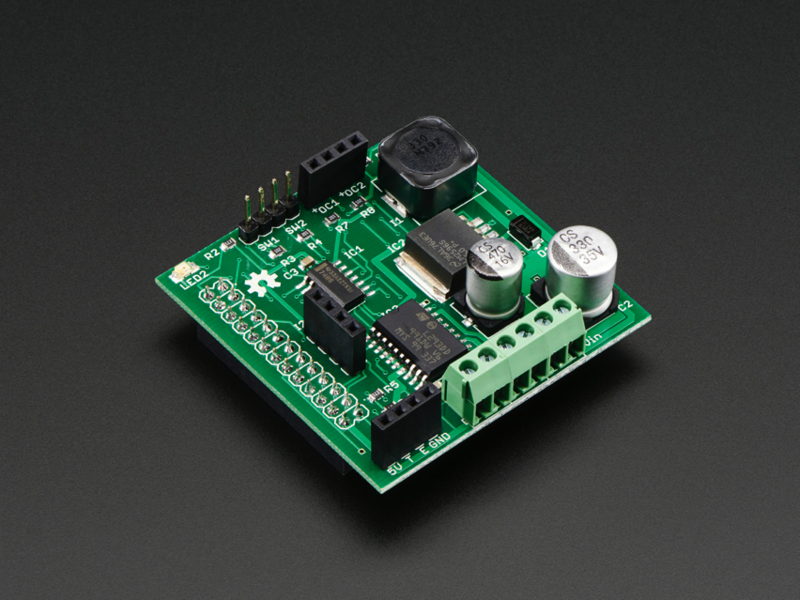 For source code and support, check out the RasPi Robot Board v3 github page!